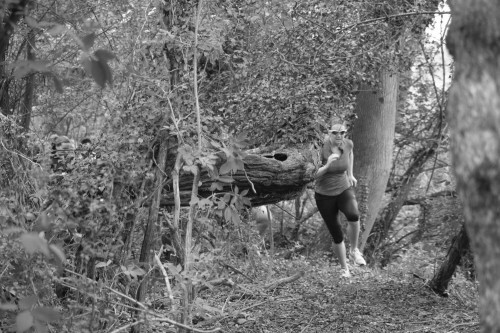 The Wolf Run is obviously not your average jog in the park! 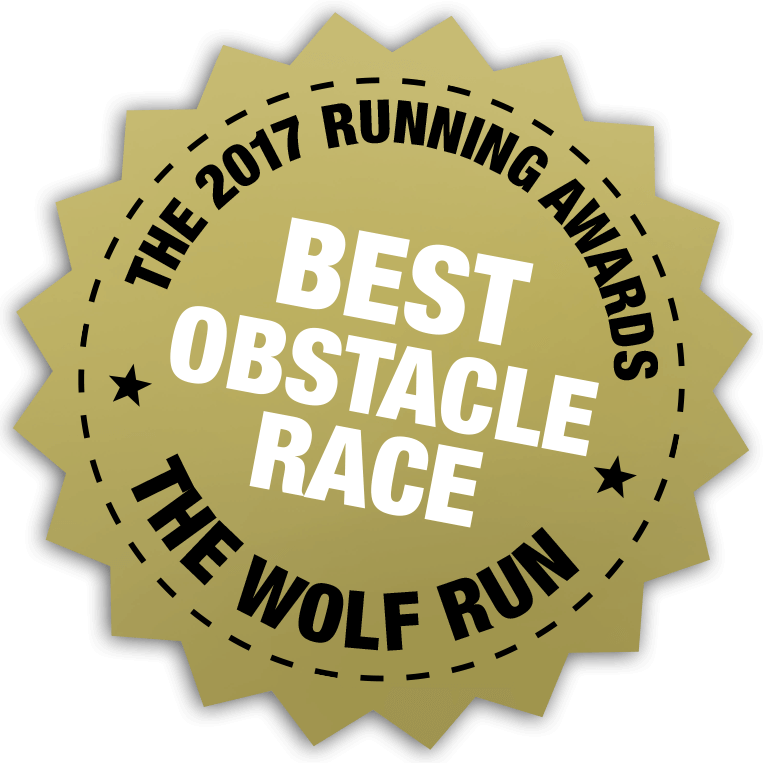 Wolf Runners are going to have to climb up and over obstacles, scramble up slopes and down muddy inclines, wade or swim through deep water, hop over tyres of all sizes and crawl under netting. It’s running with a whole load of full body work thrown in! So apart from the training you’re already doing, what else can you do to prepare your body to be at its best for the Wolf Run? Core strength has been the buzz word of the fitness industry for nearly 10 years now. ‘Core’ is the term for the collective group of muscles around your torso; your abdominals on your front, the obliques muscles on the sides and your lower back and erector spinae on your back. Some people will also argue that the glutes should be included in the group of core muscles, and I would certainly recommend making the effort to strengthen them as well. Being strong in your core will allow you to transfer power from your upper body to your lower body effectively, and vice versa. When you’re pulling yourself over a massive tree trunk, your core muscles will work hard to transfer the energy generated in your arms and shoulders to propel your legs upwards too. And similarly, when ducking under low branches on the course, your core will align your upper body as low as you need it to go. If you were only going to do one exercise to tighten and work this area, I’d recommend the plank. It strengthens your deepest muscle in your core, your transverse abdominus (TVA). Lie on your front and prop yourself up on your forearms as if you were reading a book on the beach. Now lift yourself onto your toes and forearms, keeping a straight line between your ankles, hips and shoulders. Don’t sag in the middle and don’t move your hips too high; this makes it easy! See how long you can hold this for. Now repeat that, three times a day, right before bed or as soon as you get up. This is also the main muscle exercise that helps with a flat stomach - forget sit ups, work on this one and I promise you’ll see results!. Try to increase up to holding for 60 seconds, three times a day. If you can do more, fantastic! This builds a strong connection between your upper and lower body and uses your obliques to twist your torso. Stand with your feet shoulder width apart, and hold some sort of weight (dumbbell, heavy book, bottle of water) between both hands on the outside of your thigh. Twist to the side and lower into a squat position, then straighten up and move the weight across your body with straight arms to over your opposite shoulder. Repeat. Engage your core muscles and use them to control the movement. This can also be done with a cable machine in the gym for continual resistance; ask an instructor to show you how. Lie on your front with your arms and legs out straight. Now raise your arms and legs a few inches off the ground and hold for five seconds. Slowly lower. You should feel your lower back and glutes contract to hold the position. If this is too advanced, bring your arms to your sides or by your ears and try again. Try for 5 repetitions, twice. This is great for runners as it strengthens your glutes and hamstrings but also teaches you to stabilize your torso whilst one one foot. To hold your pelvis level you’ll need to contract your abs and back. Lie on your back with your hands by your sides, knees bent and feet flat on the floor. Lift your hips to create a straight line from your shoulders to your knees. Slowly raise and straighten one leg while keeping your pelvis raised and level. Maintain for 10-30 seconds, lower and repeat on the other side. If your hips sag or drop, do a double leg bridge until you are strong enough. Think of it like a moving version of the plank, and tighten your core and bum as you lower and push up. These can be on your toes or on your knees if you aren’t quite strong enough. Try 3 sets of 10 reps. Hands should be slightly wider than shoulder width apart and in line with your chest, not your head. A great exercise for the often neglected back muscles. These can be assisted or inclined if you can’t pull your full body weight up (those of us who aren’t in Men’s Health cover shape then...). The important thing is to keep your shoulders down and your arms in their sockets - pull your shoulder blades back and together. You should build up to doing pull ups, start with some upright rows using a cable. Being able to keep your shoulders down and in a neutral position is important for runners; we’ve all seeing people jogging along with their shoulders by their ears in a hunched position. You need to train the smaller muscles in your mid back and between your shoulder blades to stop your stronger trapeius (those big muscles at the back of your neck) from taking over and carrying your shoulders high. Set up a cable machine with light weights and a straight bar, and stand in front of it with slightly bent knees. Start with your arms out straight and on top of the bar and push it down to your legs, keeping your shoulders down and back all the way through the movement. Raise the bar to starting and repeat.